Sadly, many people who have a missing tooth choose not to replace it. They might believe that the gap in their smile isn’t a danger to their oral health, and they can still comfortably chew most of their favorite foods. They may also not be concerned with the aesthetic impact of a missing tooth. But did you know that even a single missing tooth can have serious consequences for your mouth’s long-term well-being? 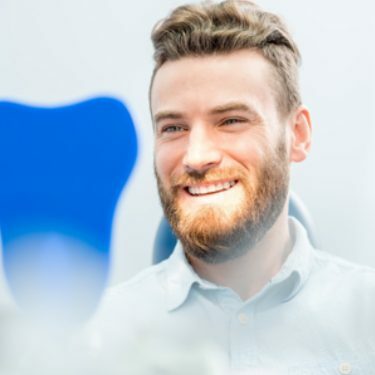 An empty space in your mouth can cause the teeth around it to drift out of place, leading to painful misalignment and extra stress on your remaining teeth. The bone and gum tissue that once supported your missing tooth may also begin to deteriorate. It’s important to replace your missing tooth! 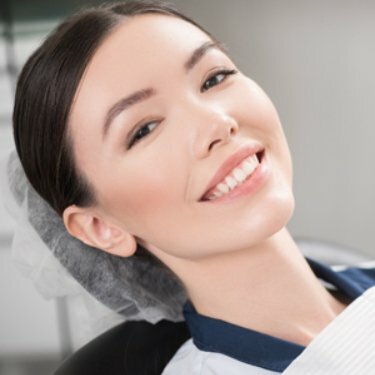 Here at Premier Family Dental, we offer two treatments that can recomplete your smile. Many people choose to receive a fixed bridge to replace their missing tooth. This type of dental prosthetic has two crowns, which we place over the teeth that are adjacent to the empty space. The crowns support a pontic (an artificial tooth). A fixed bridge can be sturdy enough to stand up to everyday wear and tear, and it can look very natural. The other option for single tooth replacement in Waco is a dental implant. An implant is a small cylinder, usually made out of titanium, that Dr. Cofer places beneath the gum line in a minimally invasive surgery. It replaces the root of a missing tooth. The soft tissue around the insertion site heals fairly quickly, but it may take several weeks or a few months for the bone to recover. During this period, a remarkable process known as osseointegration takes place. The bone actually fuses with the implant, thus creating an incredibly strong base for the crown that will eventually replace the visible portion of the missing tooth. Placing a fixed bridge requires that we significantly alter the structure of the abutment teeth (the teeth that receive the crowns). That isn’t necessary with dental implants, which means we can preserve more of your healthy dentition. A fixed bridge may last for 10 – 15 years before it needs to be replaced. 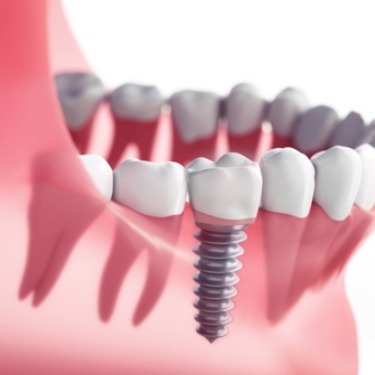 A dental implant has the potential to last for 30 years or longer if it receives proper care. Both implants and bridges can prevent remaining natural teeth from drifting out of place. However, only an implant has the power to prevent the bone from losing density and mass. Dental implants in Waco offer the most natural-feeling way to replace a missing tooth. Dr. Cofer is an experienced implant dentist, and he would be happy to help you regain a complete smile. To learn more about your tooth replacement options, contact Premier Family Dental today.